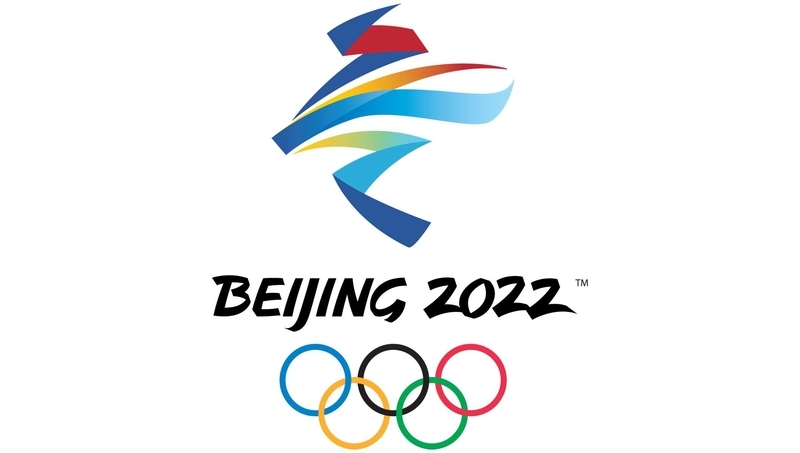 AKIPRESS.COM - The Beijing 2022 Organising Committee (BOCOG) unveiled the official emblems of the Olympic and Paralympic Winter Games Beijing 2022 at a ceremony at the National Aquatics Centre in the Chinese capital, Olympic press service said. Designed by artist Lin Cunzhen, the emblems combine traditional and modern elements of Chinese culture, as well as features embodying the passion and vitality of winter sports. Among those attending the ceremony were Chinese vice-premiers Zhang Gaoli and Liu Yandong; BOCOG President Cai Qi, who is also the Secretary of the CPC Beijing Municipal Committee; Sochi 2014 speed skating gold medallist Zhang Hong; and wheelchair curler Zhang Qiang. Entitled “Winter Dream”, the emblem of the Olympic Winter Games Beijing 2022 was jointly unveiled by Vice Premier Zhang Gaoli, IOC Vice President Yu Zaiqing, and Zhang Hong. Inspired by 冬, the Chinese character for “winter”, the emblem resembles a skater at the top and a skier at the bottom. The flowing ribbon-like motif between them symbolises the host country’s rolling mountains, Olympic venues, ski pistes and skating rinks. It also points to the fact that the Games will coincide with the Chinese New Year. The use of blue in the emblem represents dreams, the future and the purity of ice and snow, while red and yellow – the colours of China’s national flag – symbolise passion, youth and vitality. Liu Yandong, Cai Qi and Zhang Quiang then came together to unveil the official emblem of the Beijing 2022 Paralympic Winter Games, which is named ‘Flying High’. Making similar use of Chinese calligraphy, the emblem incorporates the Chinese character for ‘fly’, 飞 , which conjures up the image of a wheelchair athlete surging towards the finish line and victory. As well as highlighting Chinese culture, it also embodies the spirit of the Paralympian and their quest for sporting excellence, a quest that inspires and excites the world. Emblem creator Lin Cunzhen also co-designed the emblem for the Summer Youth Olympic Games Nanjing 2014. Her design was chosen from a total of 4,506 submissions from around the world.